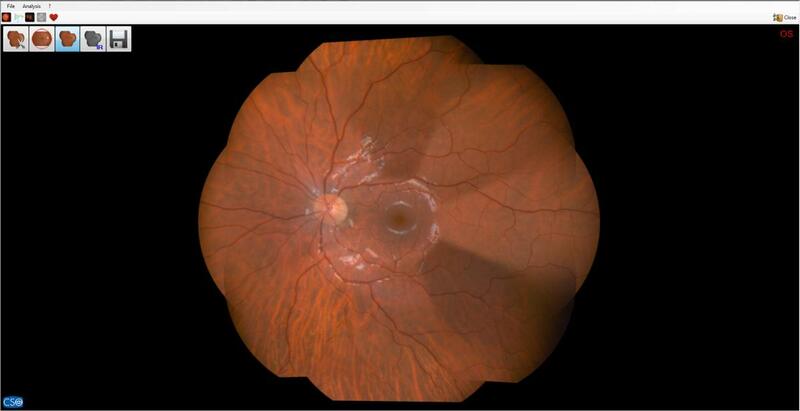 Cobra+ is an easy to use, non-mydriatic digital fundus camera. 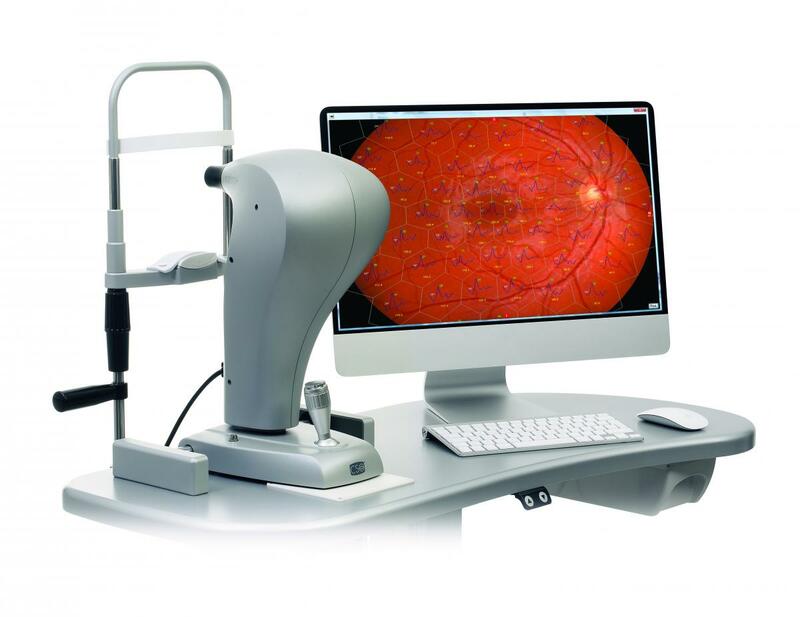 The 5 mega pixel camera produces high resolution retinal images up to a 50 degree visual field. 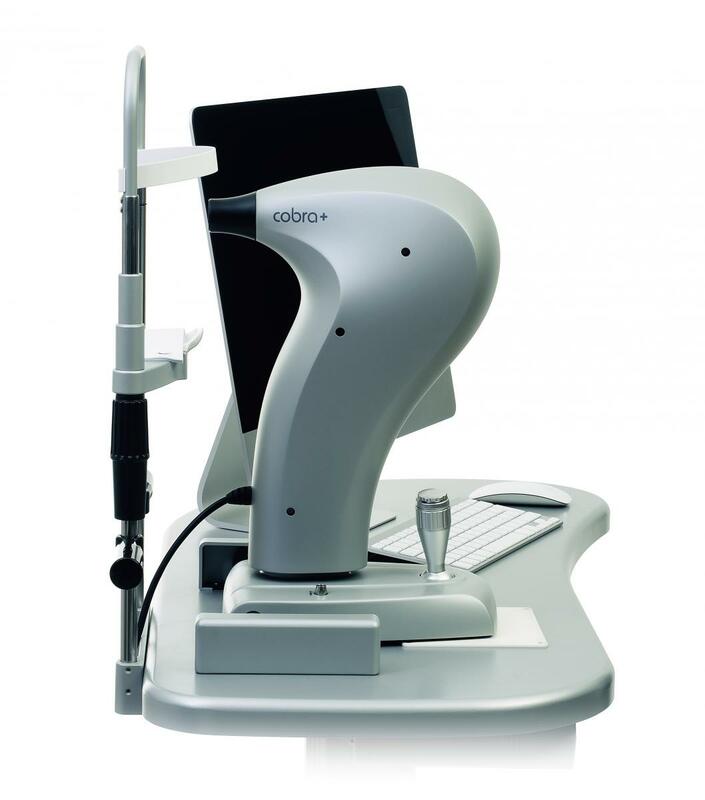 Cobra+ can capture images through a very small pupil diameter (2.5mm). 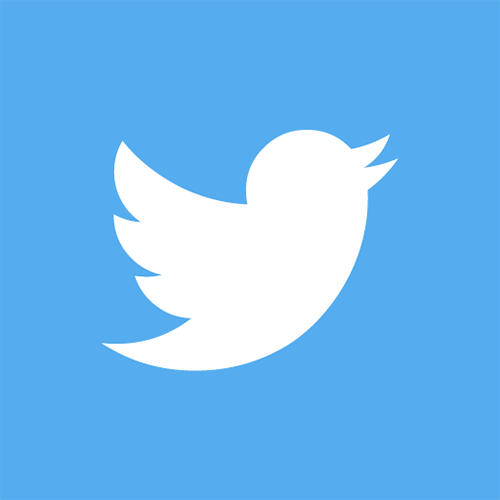 Images can be transferred to the Phoenix software platform for analysis and review. 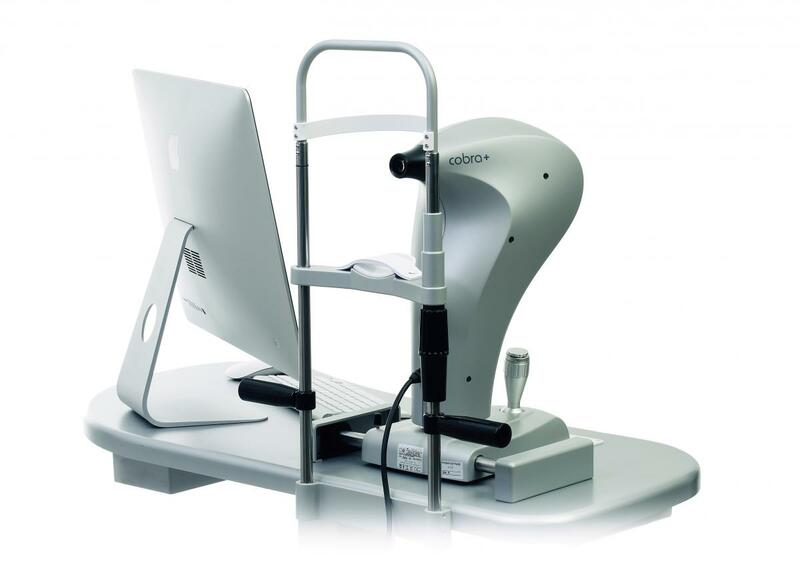 Cobra+ has 9 internal ﬁxation points which allows the capture of the peripheral retina, in order to give a panoramic image of the peripheral areas. The automatic measure of the “Cup to Disk” ratio is very useful and fast in the glaucoma screening. 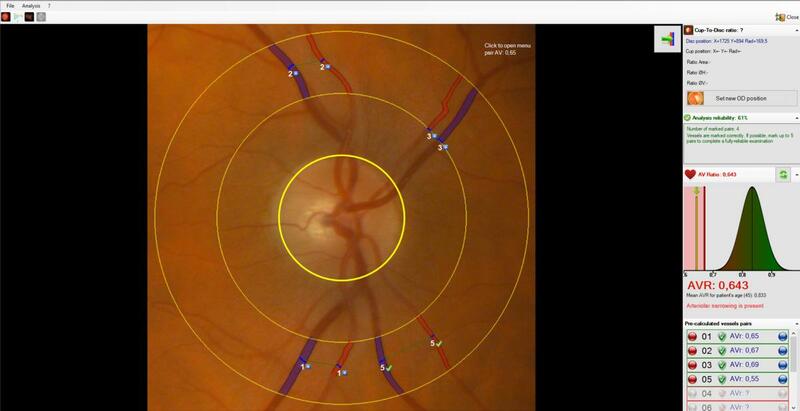 Thanks to Phoenix is it possible to overlap the retinal image with the ERG multifocal test performed by Retimax. 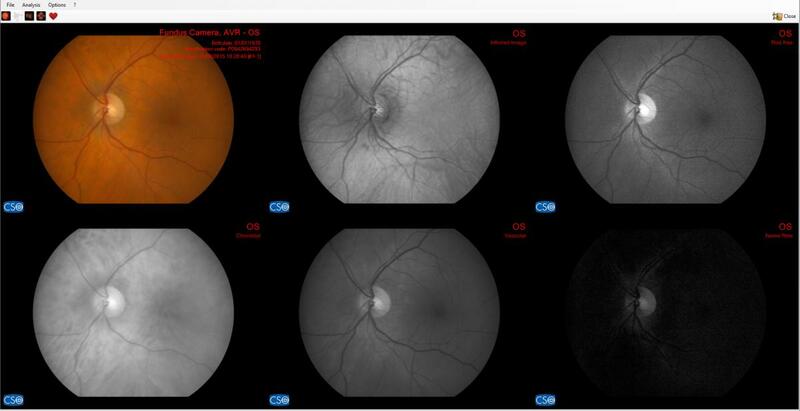 Multiple wave-length images can be displayed on one screen: the original image, infrared image red-free image; as well the choroidal, vascular and nerve ﬁber images. 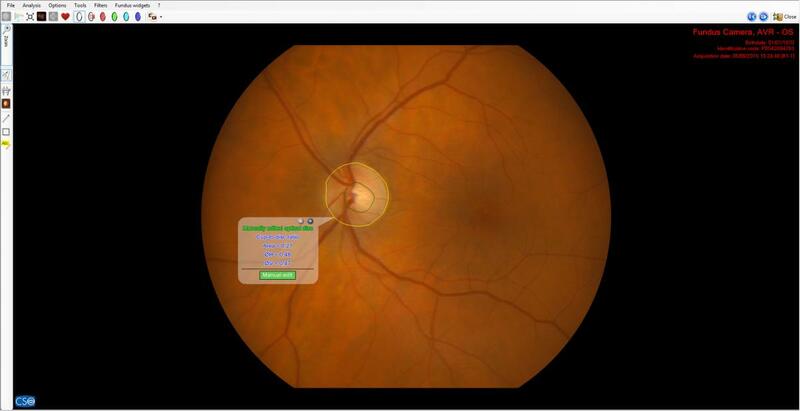 The measurement of the Cup to Disk ratio is easliy achieved using the built in measurment tools that are available in the Phoenix software platform for the detection of glaucomatous disease. 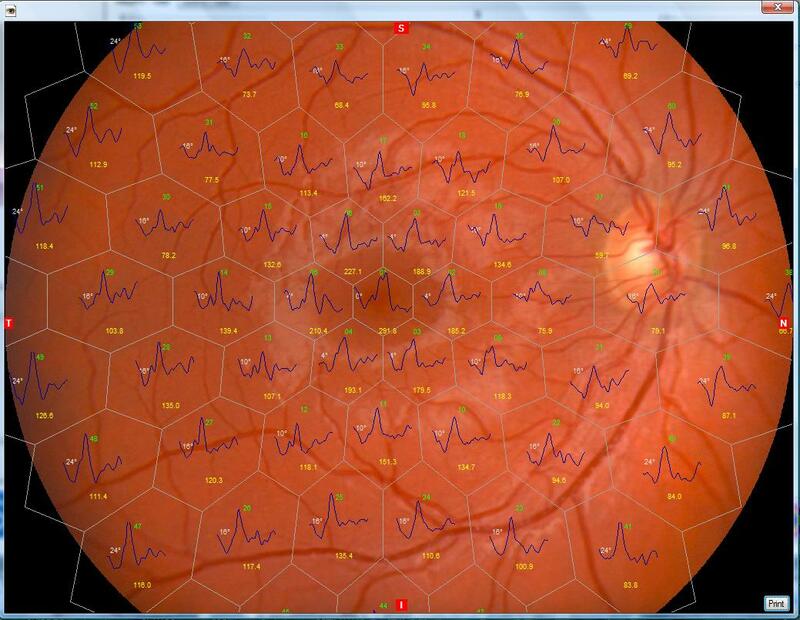 Cobra+ can capture multiple images which can be combined together to create a panoramic image of the peripheral retina.  The AVR tool measures the ratio between the branch arteriolar-venous diameter. 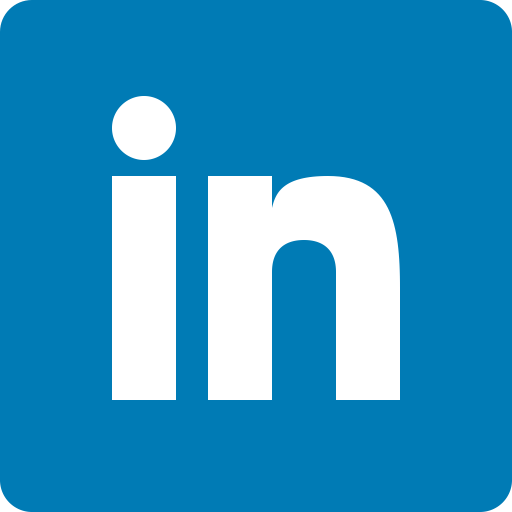 A low ratio between the dimension of the vessels, may be predictive of cardiovascular problems in adult patients.